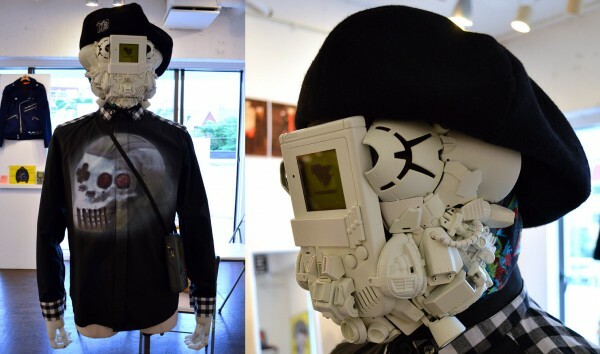 Gameboy Fashion by THUNDERBOX « Adafruit Industries – Makers, hackers, artists, designers and engineers! Otaku influenced fashion doesn’t always lend itself to subtlety all that well, something that ironically goes against the “anything goes, as long as it is private” attitude of the previous, and not particularly fashion conscious generation. Mercifully for those looking for a more credible way to wear their hearts on their sleeves their exists people like J.S.Art for armor and weapon aficionados, and for the retro gamers out there – THUNDERBOX.